Shane Shirley : Dutch Company Pal-V Creates Flying Car of My Dreams! The Future of Transportation is Here but Just How Green is this Flying Machine? Dutch Company Pal-V Creates Flying Car of My Dreams! The Future of Transportation is Here but Just How Green is this Flying Machine? When I was a child, the one thing I wanted to do more than anything was fly. You know, like a bird. Now I have issues with flying and certainly do not enjoy it. Still, I have a very vivid dream life and a recurring dream that I experience, aside from some pretty amazing dreams that rival E.L. James' Fifty Shades series - but that's another post, is that I am flying in a car. I also go into the ocean in a car in my dreams and float around but the flying bird dream just got pretty real. Meet the Pal-V One, the flying car of my dreams...the future of transportation is here but just how green is this flying machine? Pal-V One gets you out of traffic. But what happens when we all have one? Where will the traffic be then? Believe it or not, this flying car, price still unknown, will be available for purchase in 2014 and you can be a part of creating the magic. Dutch company, Pal-V is looking for investors. My questions is, just how green is this bird anyway? After searching the Pal-V One flying car site for about 15 minutes, I was unable to find anything on sustainability or info on how green the flying car is. 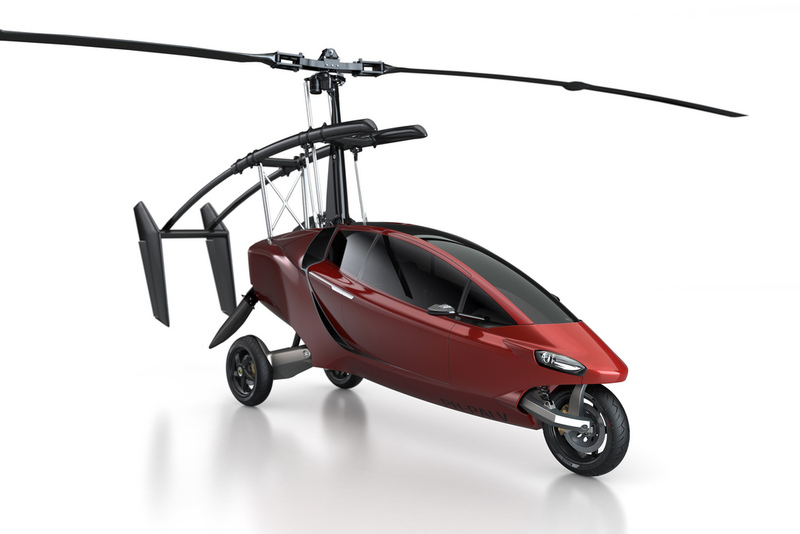 What I did find was the specs below which show this flying car gets 28 miles per gallon. This is much more than I would have thought. I have e-mailed Pal-V and asked them directly just how green this flying machine really is. I will keep you posted. 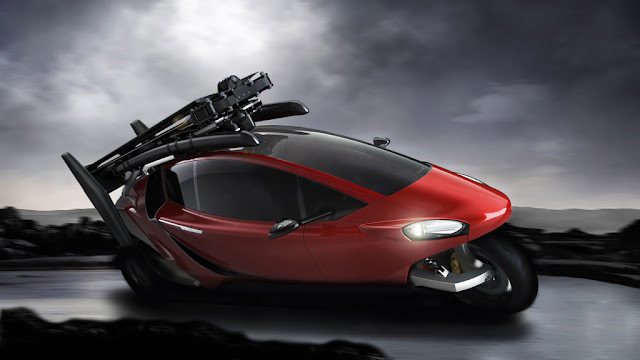 Source: Pal-V, Eco Mobility TV Pal-V, the flying car of the future! P.S.- People always ask me where I get my food and personal care products and I love to tell them about The Green PolkaDot Box! Backed by the Organic Consumer's Association and EnvironmentalBooty.com, you can easily buy NonGMO organic groceries, including Harvest Fresh Organic produce, at wholesale pricing online. It's like a Sam's club but focused on products for green, healthy living! You can even shop by dietary restrictions like gluten free, vegan or diabetic and it all comes right to your front door.